Smelly carpet treatment - Do you have bad odour coming from your carpets? We have the solution! Smelly carpets after water damage or leaks - it could be mould under the carpet affecting the rubber underlay and the smooth edges, or the bad smelly carpet could have moisture in it, or the carpet water extraction wasn't done the right way. Smelly carpet at work or at home is hazard. We come and Refresh your carpet after a flood or emergency leak. We have laser devices to track the mould and moisture. 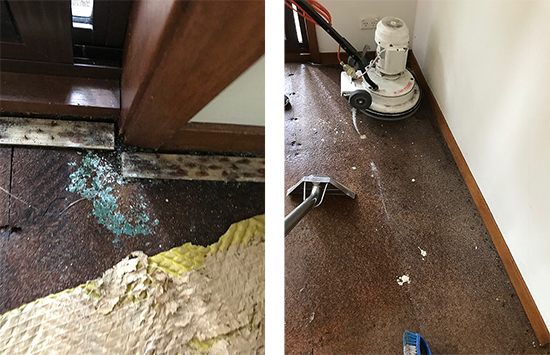 Recently, we had a customer in Sydney who came to us after paying another carpet restoration company money to dry their carpet. They weren't happy, so they called us on a Sunday, to come and assess why the carpet was smelly. Smelly carpet affects the whole house. The customer was very happy. That's what happens when you choose the wrong company to restore your carpets, it's a waste of your time and money.